CAN you identify these sites of Illinois Labor History? 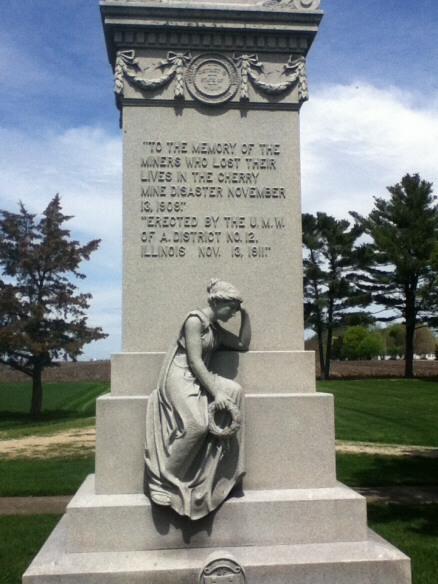 Illinois At Work: A State Wide Tour of Labor Sites and Monuments Information about nearly 100 labor history sites across Illinois, written by Mike Matejka and presented by The Illinois State Historical Society. 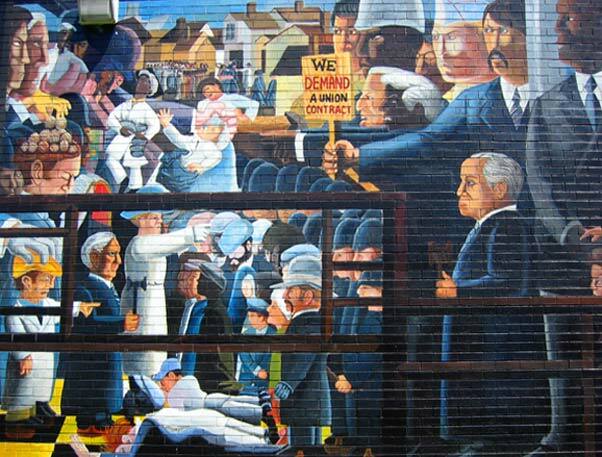 Chicago has such a rich labor history that you could spend an entire day (or longer) visiting the important sites, monuments and murals that tell the workers' stories. 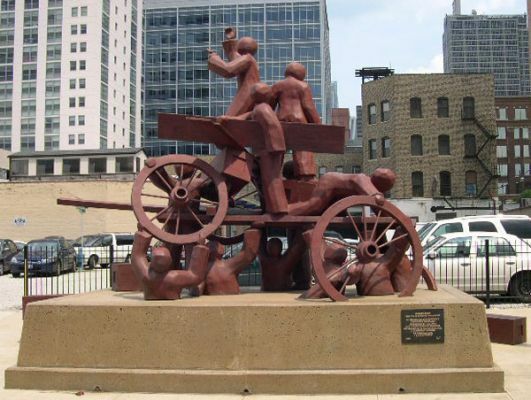 Explore just some of the many sites of Chicago labor history here. Monuments and sites of significance to the working people who built Illinois and the US labor movement can be found in every corner of the state. The next time you are on the road, stop by an important site of labor history and you are sure to be inspired. Explore these sites here.